These are my late entries after nearly a month of absence. 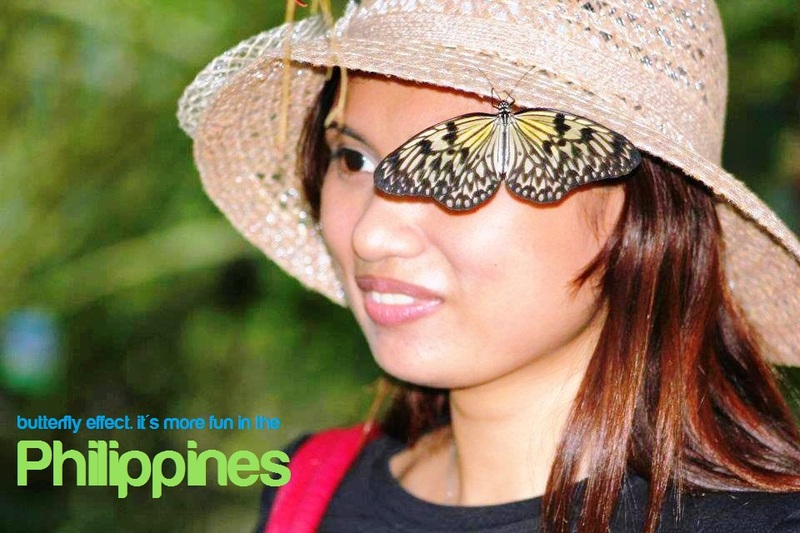 Contrary to popular belief, butterfly wings do not make your eyes go blind. 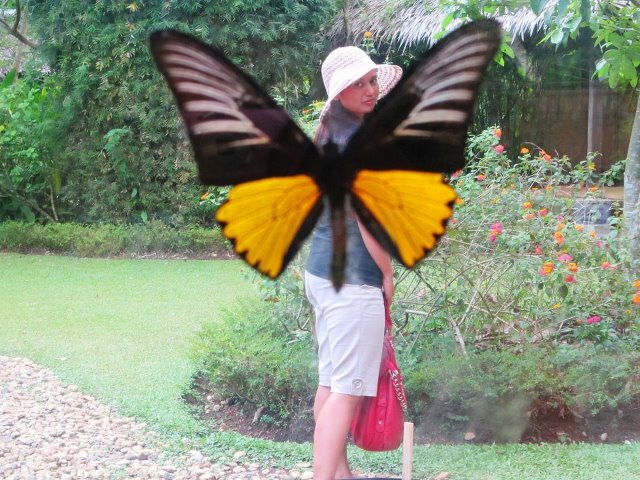 That was told to us by our guide in Butterfly Garden in Bohol. 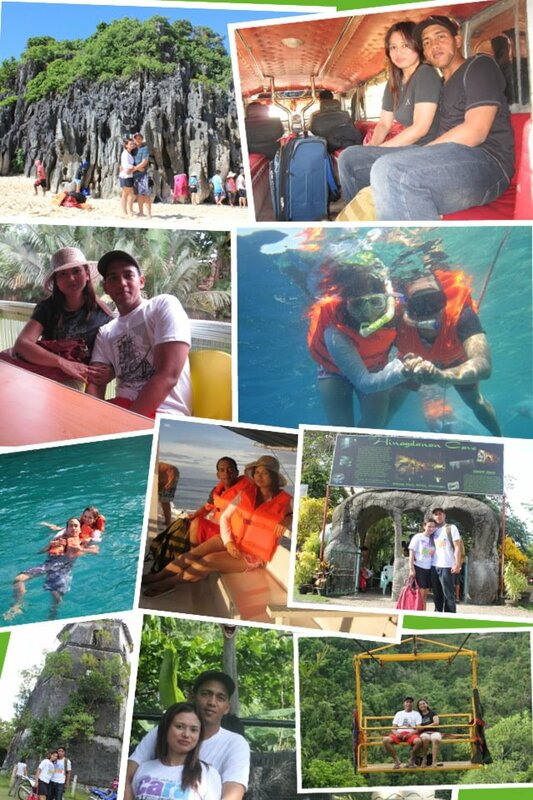 My trip to Bohol was especifically special because those were moments spent with the woman I love so much. The ending to the cliffhanger is … love. People we care about gives us wings and reasons to fly. Looks like you found the source of your wings. She’s beautiful. You both look great together. And the adventures you both made…just amazing. You had a blast and it shows in every picture. I wish I get to see Bohol one day…Thanks for this exciting post! With the very very not-enough short time I was there, I sure made minutes of it worthwhile. Bohol is great. Lots of stops on the tour. The guide took the photo. Just making up for the days we missed each other. Philippines is a gem, like literally, you gotta go explore and get out of the big city to explore the jewels of our country. Thanks, Gilly. I try so hard to be sweet. Bwahahaha. She made that collage by the way. She loves taking pictures of us together in it. I guess. Hehe. I try to accomodate her wishes in the best of my abilities … and tolerance. Hehe. In the end, I do enjoy a lot of our pictures. 😀 I do hate those stolen shots she took though. Beautiful images Rommel! You nailed two themes in one and well 🙂 The together pictures are beautiful! Credits to her photo collage. Eto, one line comment lang: Naks! Hehe. Love the together photos, Rammel! She is beautiful! She knows this blog, so she’ll love the comment. Thanks Amy.